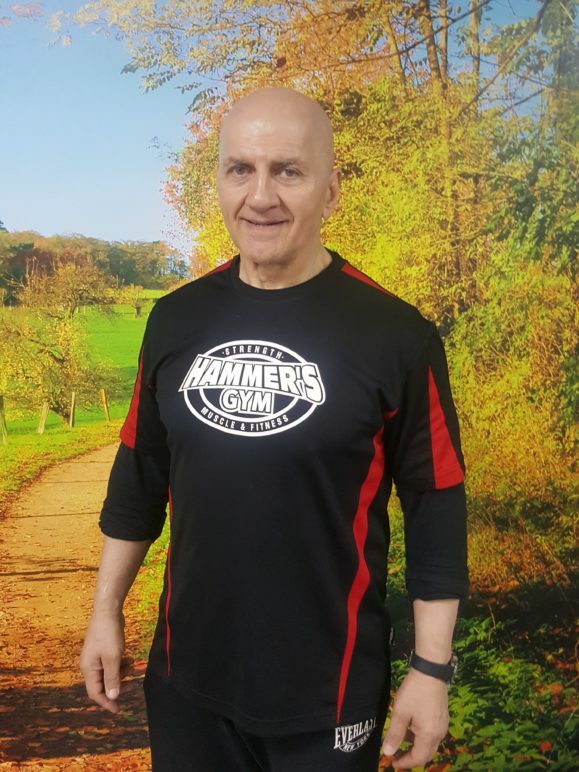 Nearly 4 decades of experience in the health and fitness industry as a coach and trainer. Strength and Conditioning for all sports: Track Athletics, Basketball, Tennis, Soccer, Australian Rules Football, Volley Ball, Rugby, MMA, Boxing, Strongman, Power Lifting, Bodybuilding, Swimming. Graduate in Anthropology, Philosophy and Psychology – Sports psychology: motivations for exercise behavior (Melbourne University). I am very serious when it comes to exercise, training, weight loss, and general health and well-being. You are after all putting your health and wellbeing in MY hands. You can be guaranteed that any advice, guidance or instruction I give regarding exercise, training, or your health will be drawn from decades of thorough and ongoing research in exercise science, physiology and methodology but ALSO from decades of practical application of those scientific principles. This advice will be tailored to meet YOUR specific goals. I take your health and wellbeing seriously, but at the same time I guarantee it will be fun, enjoyable and addictive. That does not mean it won’t be challenging, testing and rigorous. So, get ready to change your life.